Milton Keynes education is organised as a two-tier system of Primary (4-11) and Secondary (11-16+) Schools. Central Bedfordshire education is organised as a three-tier system of Lower (4-9), Middle (9-13) and Upper (13-16+) Schools. 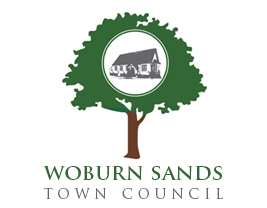 Situated in Woburn Sands are Swallowfield (Lower) School and Fulbrook (Middle) School. The Cedars (Upper) School in Leighton Buzzard is the nearest Upper School. All of the nearest Secondary/Upper Schools are Academies.